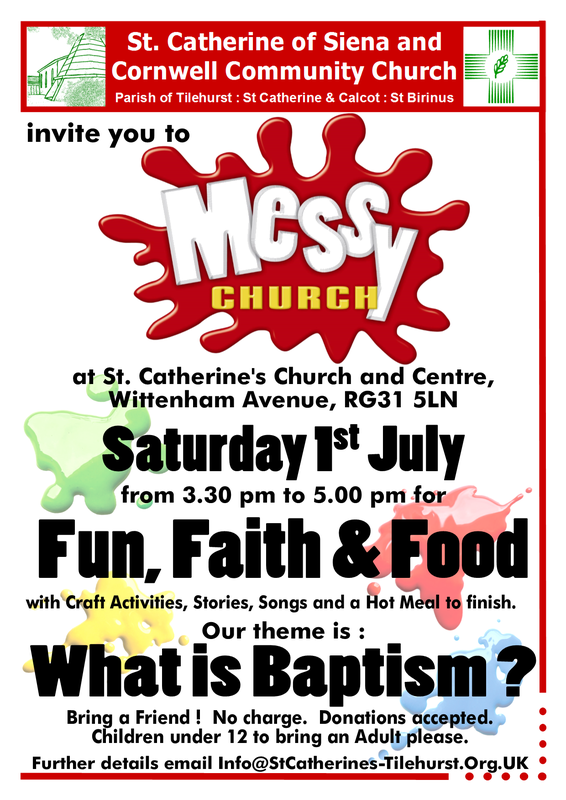 The last of our “What is ?” Messy Church series, and the last before the summer break, we hope that you can join us on Saturday 1st July for our normal mix of Fun, Faith and Food. 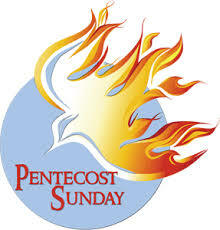 This time we’re thinking about “What is Baptism ?” Why are we baptised ? Was Jesus baptised ? Is it different from Christening ? Come along to St Catherine’s at 3:30pm on Saturday 1st July to find out. 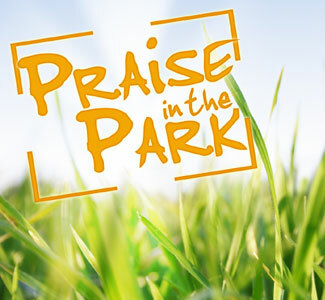 Join with members of many churches in the Tilehurst area for “Praise in the Park”, on Sunday 25th June , 4pm – 6pm at Victoria Recreation Ground, Armour Road. Bring a picnic & a chair or blanket to sit on. If wet, in Tilehurst URC, Armour Road. 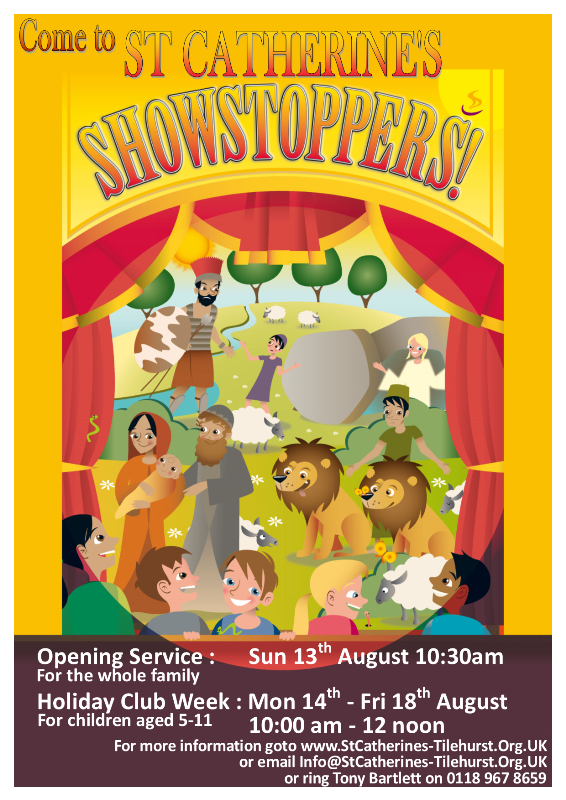 This year’s Summer Holiday Club is “SHOWSTOPPERS”. Registration is now open. Please register by Friday 21st July. 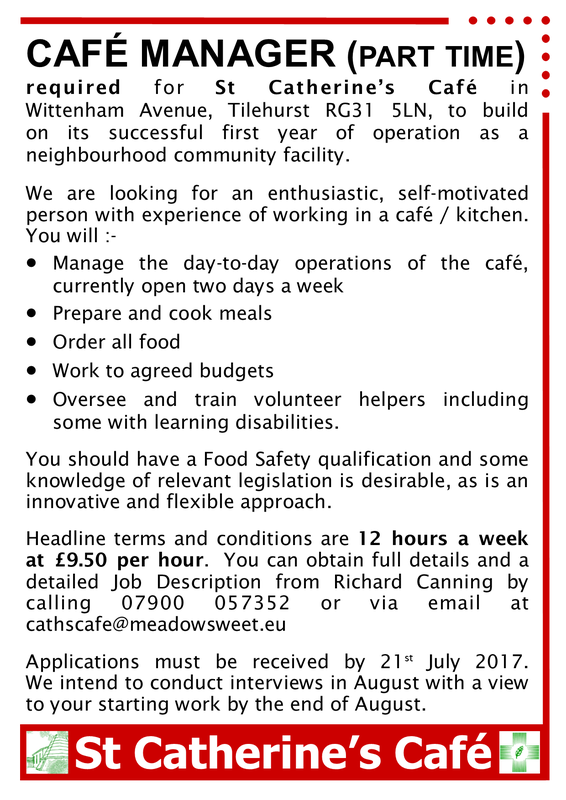 Café Manager (Part time) required. 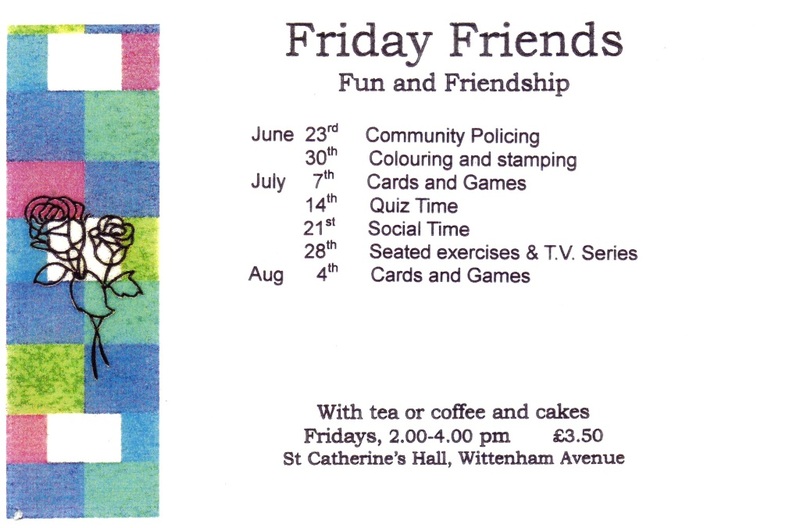 required for St Catherine’s Café in Wittenham Avenue, Tilehurst RG31 5LN, to build on its successful first year of operation as a neighbourhood community facility. * Oversee and train volunteer helpers including some with learning disabilities. You should have a Food Safety qualification and some knowledge of relevant legislation is desirable, as is an innovative and flexible approach. Applications must be received by 21st July 2017. We intend to conduct interviews in August with a view to your starting work by the end of August. 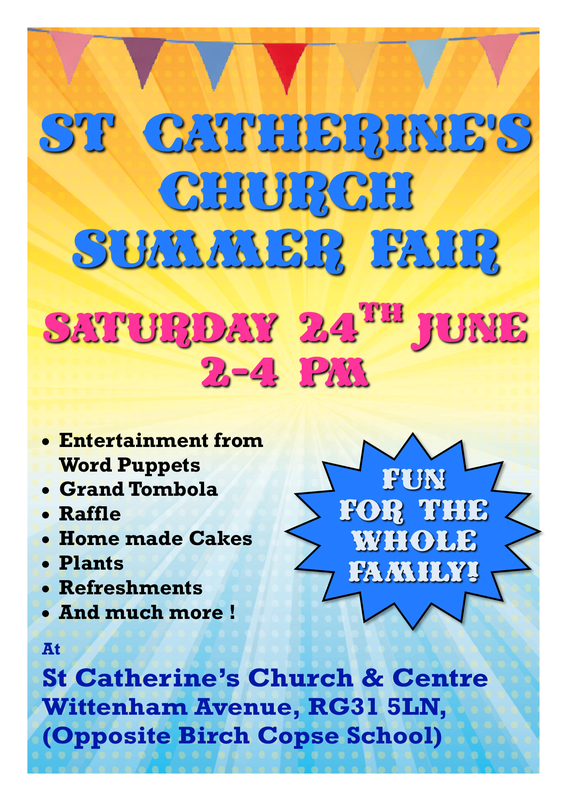 Please come along to our Church Fair on Saturday 24th June, 2pm to 4pm. See the poster (below) for details. 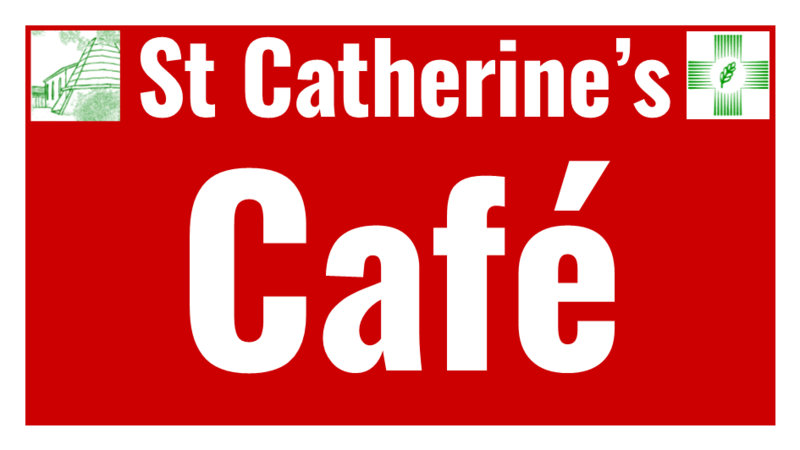 Due to the Diocesan Missional Conference being held at St Catherines, the Café will be closed this Friday 16th June.